This Memorial Day, I’d like to pause and take a moment to give thanks to all the veterans who have served our country. Giving of yourself in the defense of the freedom we all enjoy is a selfless act for which I’d like to say thank you. The memories they have may not all be good and some may be downright forgettable and scarring. But to these brave men and women today we say thank you! May you know we remember you, your service and the price many of you had to pay. 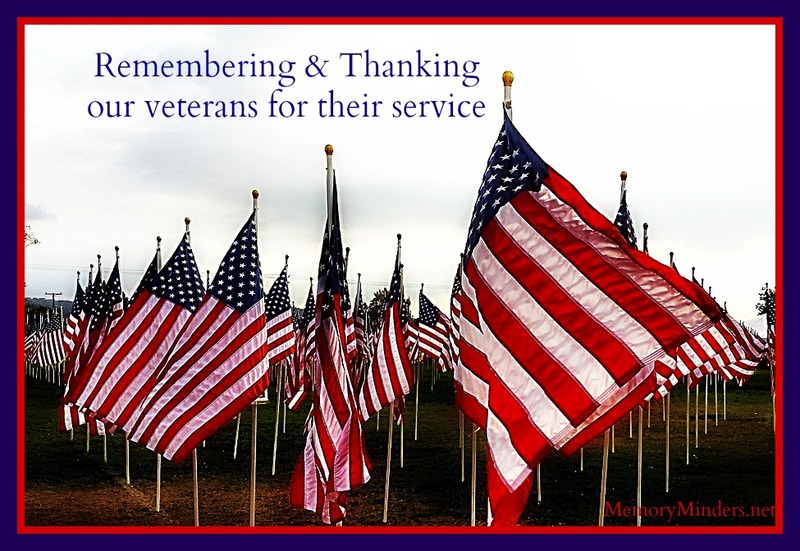 Have a blessed Memorial Day, remembering all those who served to protect us. Thank you Mary Jane-we all owe more than we can repay to our service men and women! Hope you had a nice Memorial Day!